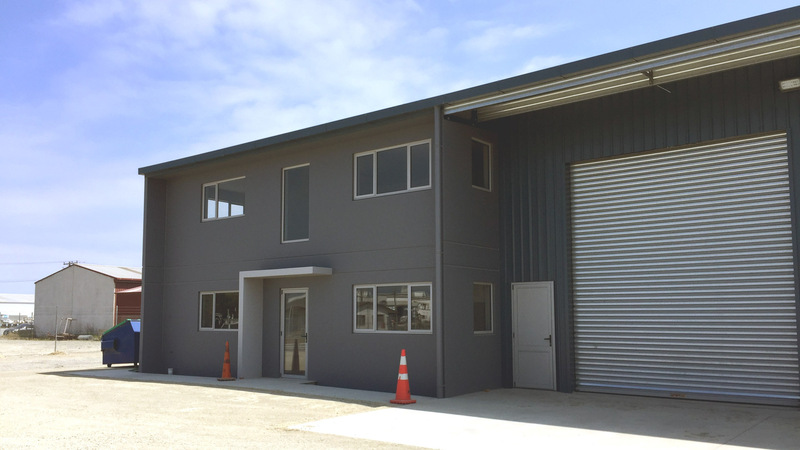 Located in Washdyke, this 615m² workshop and 130m² double storied office was purpose built for Harrex Properties. 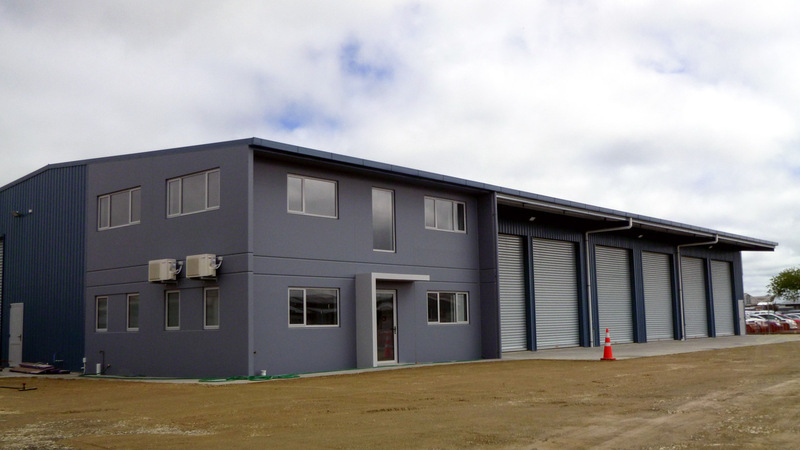 Harrex required a mechanical workshop with service pit and brake testing facilities, alongside built in private offices and staff amenities. The building is within one metre of the boundary which requires full height fire rated precast panels along the west wall with an internal gutter. 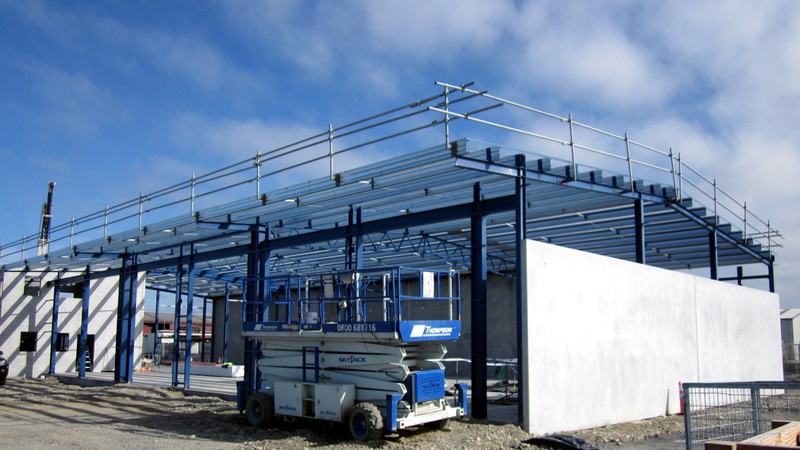 This allows enough manoeuvring space in the yard for large vehicles to swing into each vehicle bay of the workshop. 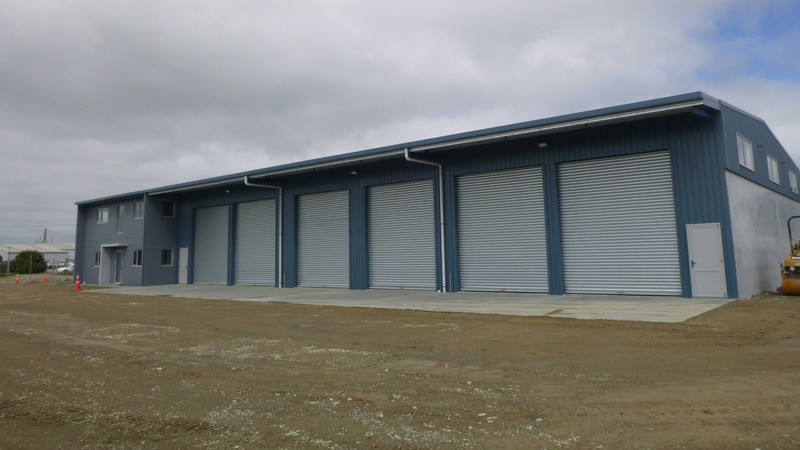 Thompson completed the workshop within 10 months and handed over a watertight office shell, allowing the client to fit it out in their own timeframes.